The tennis season 2018 ends, and was a year full of emotions, from the victory of the Australian Open by King, the victories of the “king of the beaten earth” Rafa Nadal, until the tennis renaissance of Nole, which will end’ the year as number 1. At the beginning of the year, as he said, he had also thought about retiring. It promises a year full of emotions, full of suspense. Here, we come with ATP 2019 tennis schedule. Sixty-three tournaments will be played in 31 countries in six continents, and 4 Slam, 9 Masters 1000, 13 ATP 500 and 39 ATP 250 will be played. 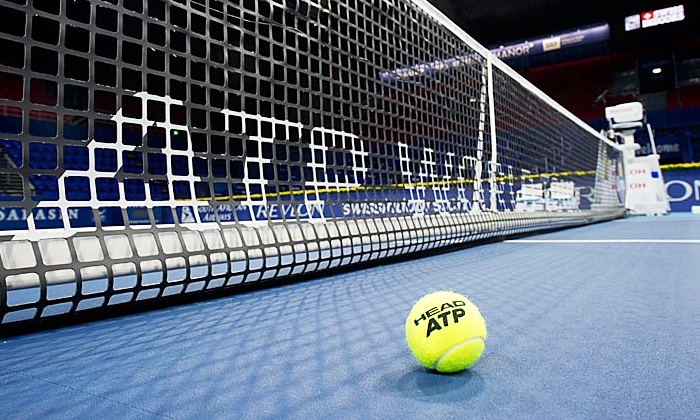 ATP 2019 tennis schedule can be changed according to the situation.